Mumbai is the top city in India in population, but Delhi National Capital Region beats the country's financial capital when it comes to urban agglomerations. 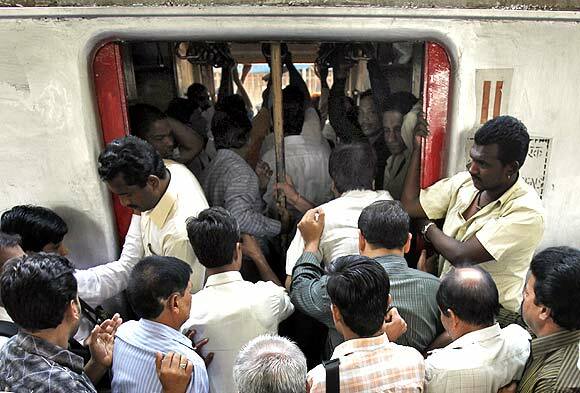 With a population of about 1.84 crore Mumbai tops the list of the most populated cities in the country, according to the preliminary Census 2011 results. The maximum city, as it is rightly called, is followed is followed closely by Delhi with 1.63 crore and Kolkata with 1.41 crore. With a total population of over the 10 million, the big three have earned the tag of 'mega cities'. About 15 per cent of the nation's total urban population lives in these three cities alone. 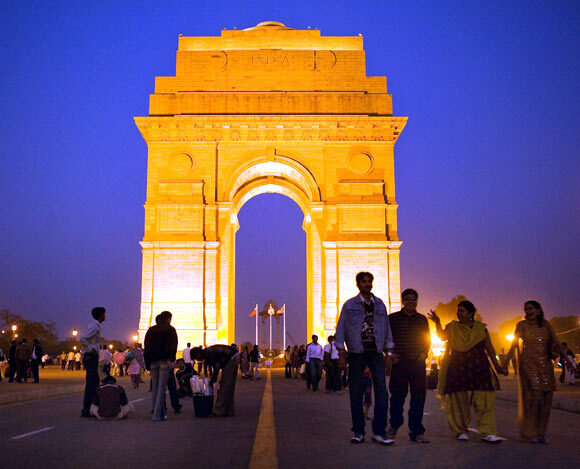 The results released by the Registrar General of India indicate Delhi is the second largest populated city in the India. But, in terms of urban agglomeration or spread as an extended city -- that comprises built-up area of central and any suburbs or linked continuous urban areas -- the Delhi National Capital Region for the first time has overtaken Mumbai. The NCR, which included Delhi, Gurgaon, Faridabad, Noida and Ghaziabad, has a total population of over 2.17 crore, while the Mumbai Metropolitan Region (Thane, Navi Mumbai, Vasai-Virar, Bhiwandi and Panvel) has a population of 2.07 crore. 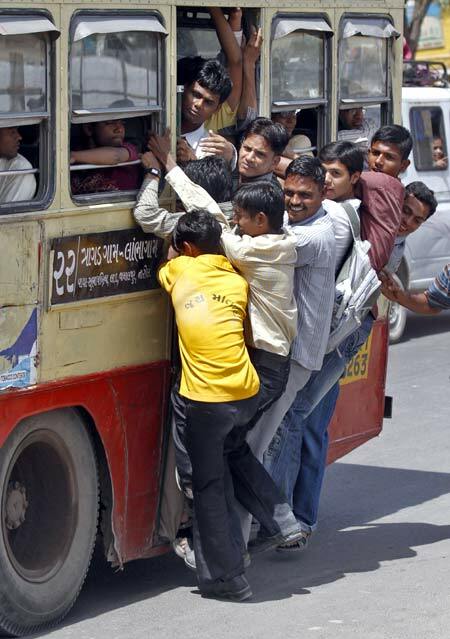 Kolkata is the third most populous city in the county with a population of 1.41 crore. 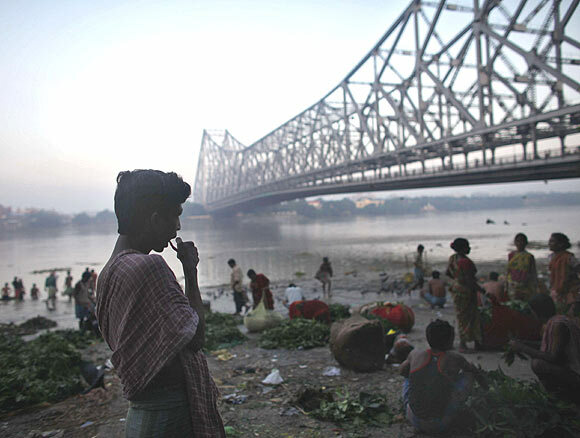 According to reports, Kolkata has clocked moderate growth compared to Delhi and Mumbai. In terms of urban agglomeration, Kolkata was listed second by the census in 2001, but it was the third largest city even then. It is classified as the eight largest urban agglomerations and 13th most populous area in the world. With a population of 89.1 lakh, Chennai appears fourth on the list of the most populous cities in India. It is less that half the size of Mumbai or Delhi. In the south, Chennai tops urban agglomerations. 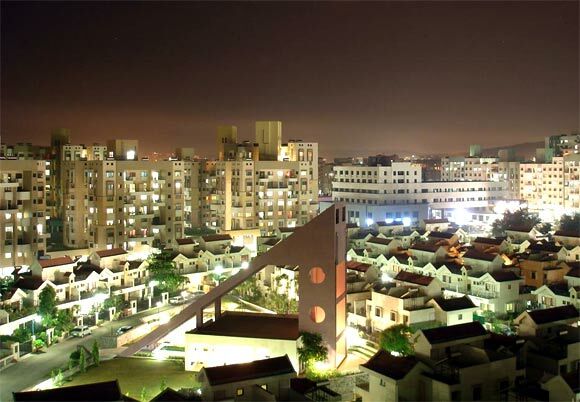 Among other major cities in the country, Bengaluru with an urban agglomeration population of 87.2 lakh. The Bengaluru UA has pushed Hyderabad down the charts and is now almost as large as Chennai. 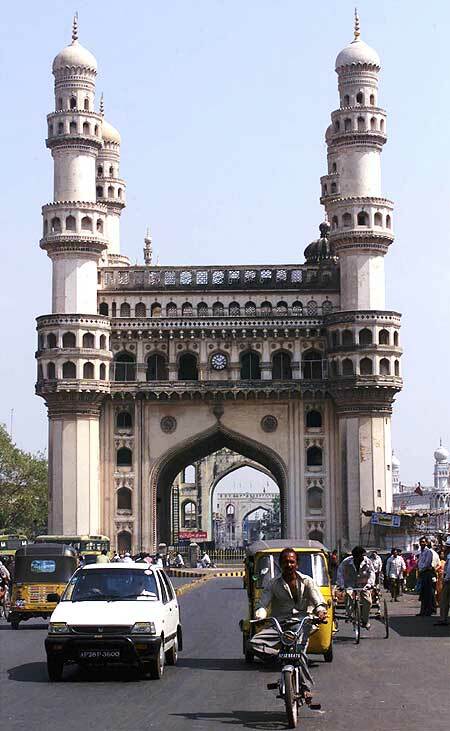 Hyderabad, which was slightly bigger than Bengaluru in 2001, has become the sixth largest city in the country with a population of 77.4 lakh. Over the last few years, though the city has emerged as a global centre for Information Technology, it still is ranked after Chennai and Bengaluru as far as urban agglomerations go. 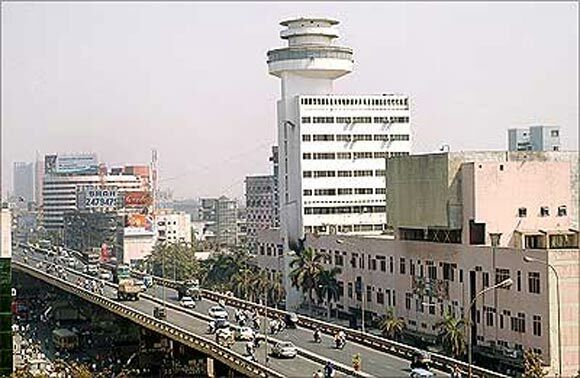 Ahmedabad placed at the seventh position on the list and has a population of 63.5 lakh. The 2011 census data records an increase of 40.38 per cent in the Ahmedabad UA as compared to the in census in 2001 when the population was 45 lakh. 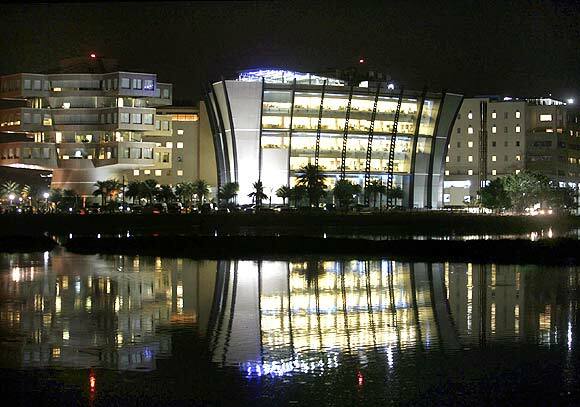 Ahmedabad was rated by Forbes magazine in 2010, as the fastest growing city in India. Pune, the eight largest metropolis in India, has a population of 50.4 lakh. Urbanisation in Pune district is among the highest in Maharashtra. The census data showed that 60.88 per cent people are concentrated in urban areas of Pune district, up from 58.08 per cent in 2001. In the rural areas, population in rural areas was 36.87 lakh, falling from 41.92 per cent in 2001 to 39.11 per cent in 2011. With a population of 45 lakh, Surat in the ninth place in the list of largest UAs. 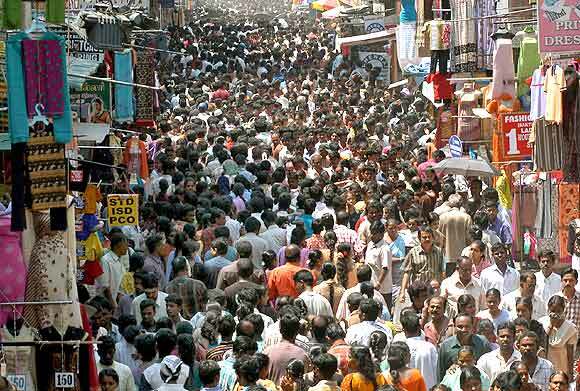 Surat has shown 63 per cent increase in population from the 28 lakh in 2001. Surat ranks fourth in a global study of the fastest developing cities conducted by The City Mayors Foundations, and international think tank on urban affairs. It is the fastest growing Indian city in terms of economic prosperity. 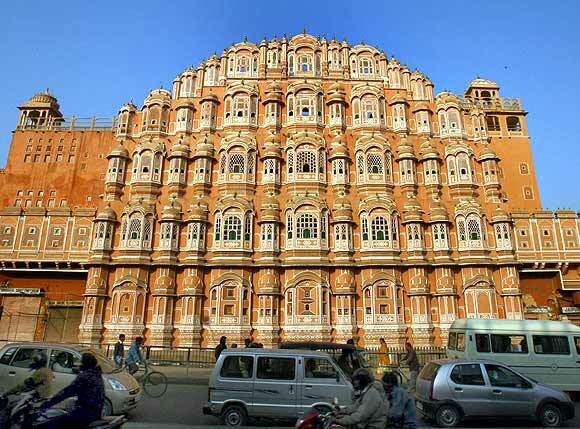 Jaipur, also popularly known as the Pink City, is ranked tenth in the list of the most populated cities in the country. It has a population of 30.7 lakh. All in all, 53 cities with a population of over a million as compared to 35 in 2001 and 43 per cent of India's urban population lives in them.